In February 2008, the City of Renton and King County Fire District 40 entered into a partnership establishing Renton as the Fire and Emergency Services provider for the fire district. The governance of the Fire District remains with the Fire District 40 Board of Commissioners, which will continue to meet and provide policy guidance and oversight on behalf of District residents. To view Fire District #40’s website, click here. Provide the same high quality service to Fire District 40, City of Renton and Fire District 25. The contract’s cost of services is based on a cost model that estimates the direct service costs to provide fire and emergency medical services and adds an overhead cost for department and city overhead percentages. The Fire District 40 Board of Commissioners annually conducts a review of the operational service plan and budget for the service area. As future annexations occur, both the City and the District annually calculate the assessed valuation of the property annexed by the City and deduct a proportionate amount from the estimated annual cost of service. If the cumulative total of annexations reaches 60% of the District, the Board may ask District residents to vote to transfer service responsibilities and assets to the City of Renton. 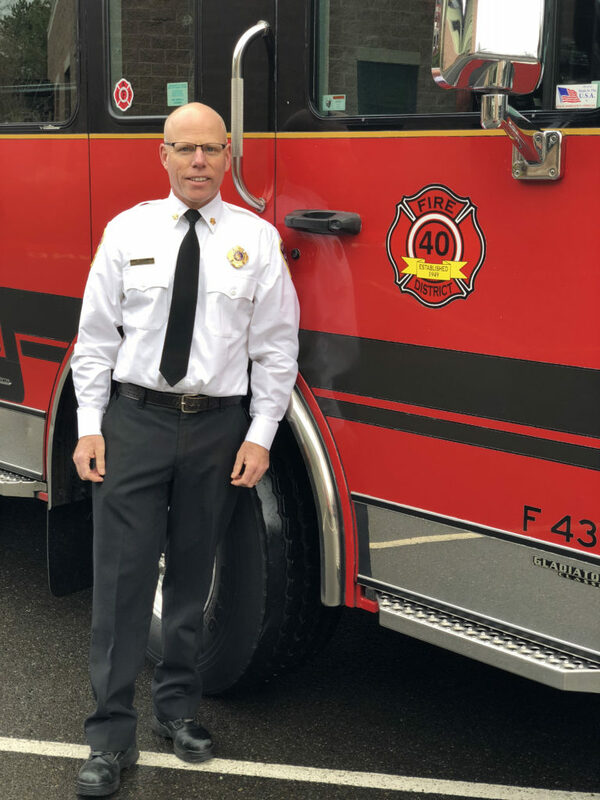 Renton’s Fire and Emergency services Chief serves as the chief of District 40. The contract is viewed as a partnership between the two governments with regular dialogue encouraged, including an annual meeting among board members, the Mayor, Chief and Deputy Chief. Our service area covers 43.3 square miles with a population of more than 125,000 and includes the City of Renton and King County Fire Districts 25 and 40. 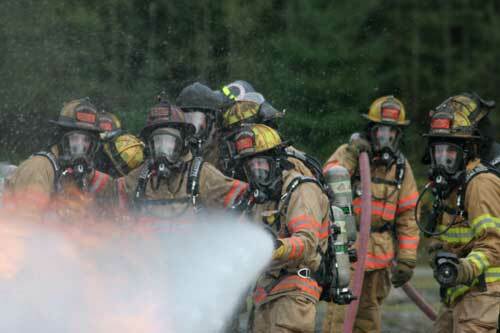 These services are provided by 161 skillfully trained and dedicated professionals operating out of six fire stations.